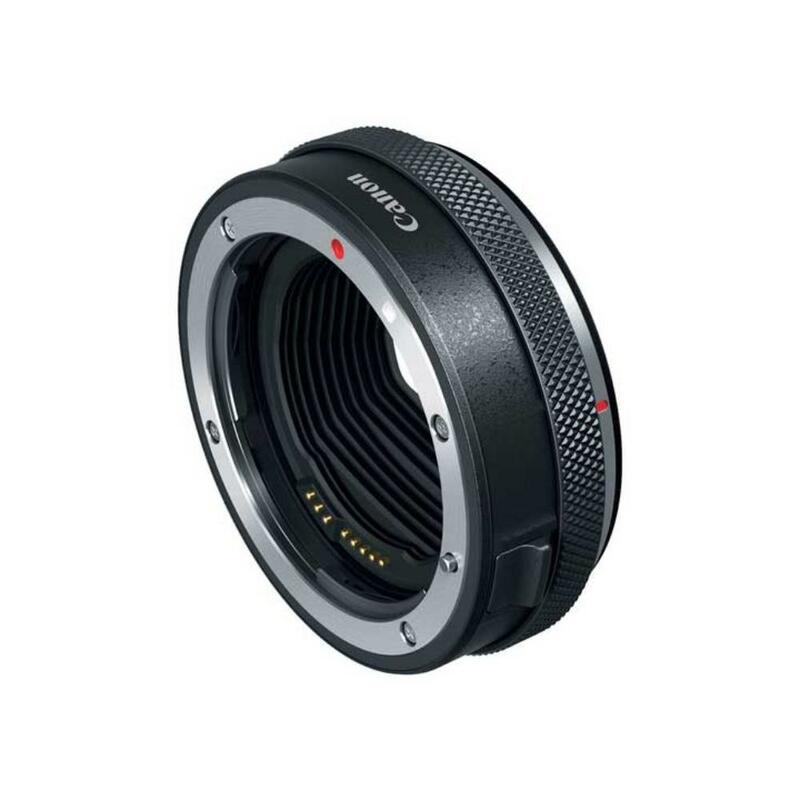 The Canon EF/EF-S Lens to Canon EOS R Camera Control Ring Adapter allows you to pair any Canon EF or EF-S lens to the Canon EOS R or EOS RP mirrorless camera. It provides direct mechanical and electrical coupling between the lens and the camera. Incorporated into this adapter is a sophisticated control ring. This allows you to use the new, innovative customization features of RF lenses but with your existing EF mount lenses instead. If you want to rent a straight EF/EF-S to EOS R adapter without the control ring, see the Canon EF/EF-S Lens to Canon EOS R Camera Adapter.